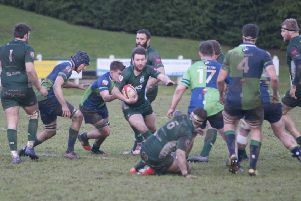 The league season may have only just ended, but there is no rest for the Greens as the groundwork for the 2018/19 BT Premiership season begins next weekend with the start of what head coach George Graham describes as a “brutal” pre-season training schedule. 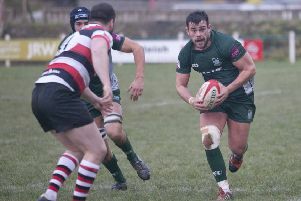 The Kings of the Sevens is in full swing. 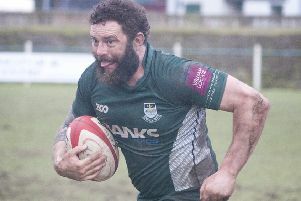 Pity Hawick are struggling to make any sort of mark on the historic competition. 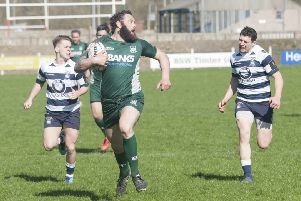 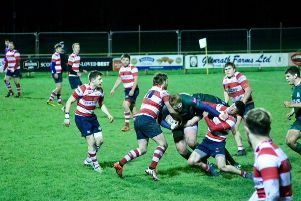 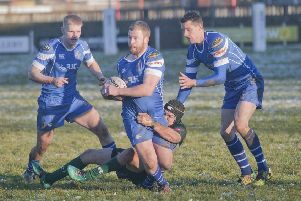 Hawick have set their sights on a vast improvement on their recent Kings of the Sevens performances when the series moves on to Edinburgh Woollen Mill Langholm Sevens this weekend. 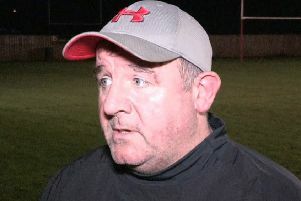 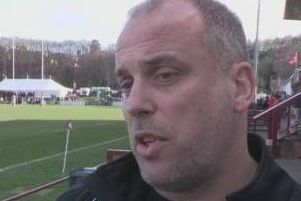 Hawick assistant coach Darren Cunningham resigned his position with the club effective immediately on Wednesday evening. 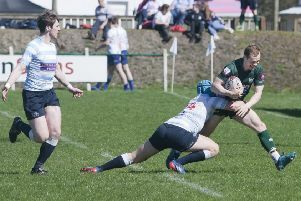 Hawick and Melrose couldn’t be further apart in what each aims to achieve as the BT Premiership nears the finish line – but there is one shared problem the two rivals must navigate if they are to reach their end-of-season goals. 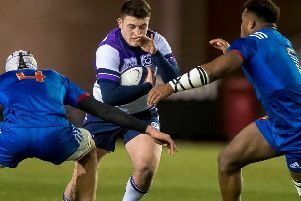 Hawick star Guy Graham is relishing his time representing his country with the Scotland Under-20s, and the young utility forward is looking forward to getting stuck into the Auld Enemy this weekend. 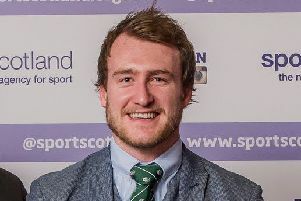 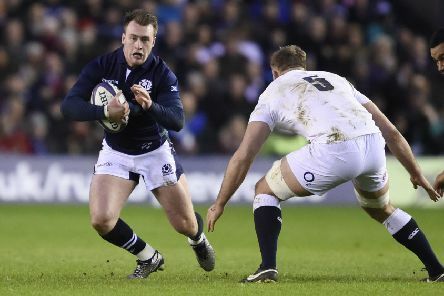 Ex-Hawick ace Stuart Hogg reckons Scotland v England is the biggest game in world rugby. 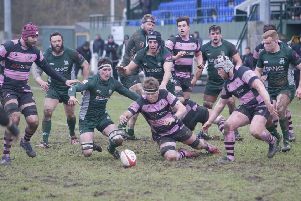 Winners of their previous five BT Premiership matches, Hawick put their impressive league run to the test against the division’s most potent attacking outfit in Watsonians on Saturday at Myreside Stadium. 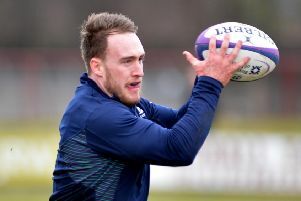 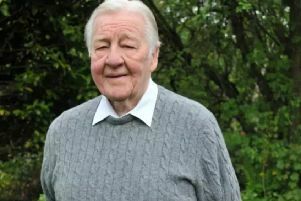 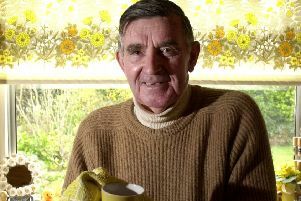 Is this the Hawick team we have all been waiting for? 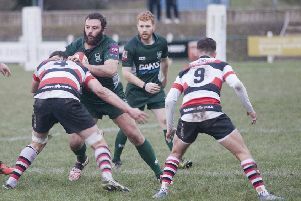 After a disastrous ten-game stretch that has left Hawick languishing at the bottom of the BT Premiership, the Robbie Dyes played like the side we had all been promised on Saturday, they rediscovered their nasty side and left Stirling County wondering exactly who they had just played. 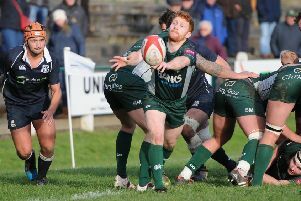 League action returns this week following a lengthy lay-off in order to accomodate the national team’s Autumn Test schedule.